If you would like to see the trolleys for your special event just contact us to set up a time! If you have an upcoming event and would like a quote or you have a comment or question please fill out the information below. Service Instructions: Details regarding your event: Time, Venue, Lodging and any additional details for transportation. 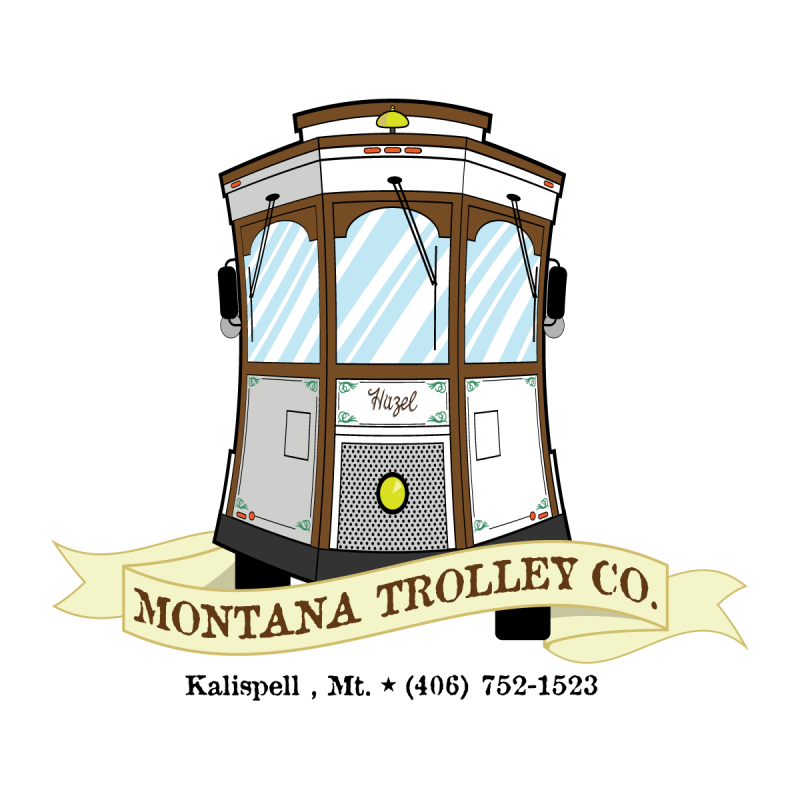 Copyright 2014 Montana Trolley Co.. All rights reserved.